A new intense and gritty origin story of Lara Croft and her ascent from a frightened young woman to a hardened survivor. 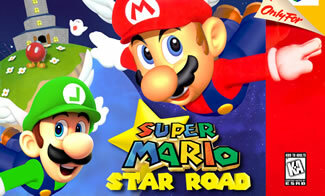 Super Mario Star Road is a ROM Hack made by Skelux. It was released around Christmas 2011, and contains 130 Stars.